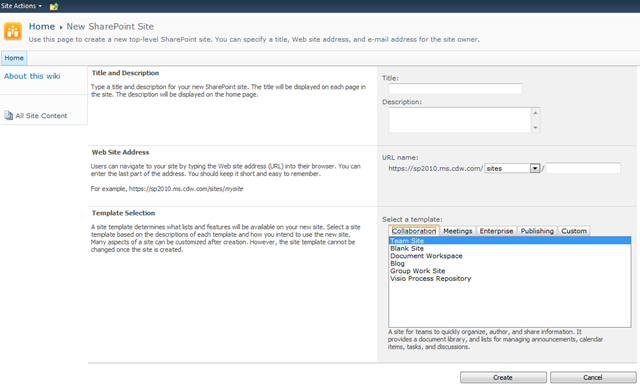 If you are provisioning a Site Collection for an Intranet Site in SharePoint 2010 “I have seen” where folks use Templates out of the Tabs of either of the below two screenshots below. 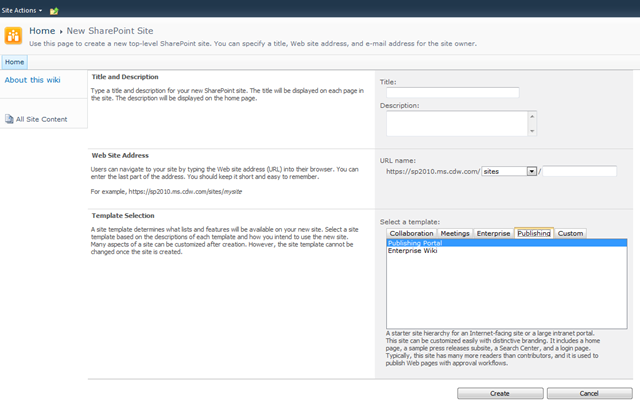 There are several food for thought as to using one over the other; one way is to start out with a Blank Site and just activate the features you need accordingly. 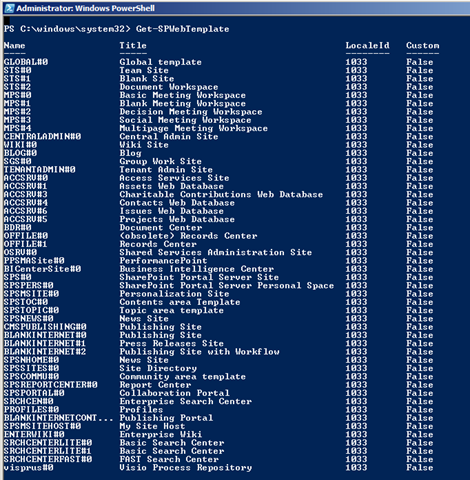 To actually provision the site you need to run yet another PowerShell command as indicated below which identifies the template of choice with the other parameters needed. 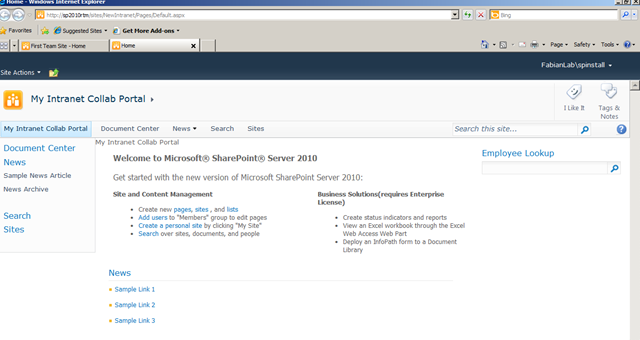 And BoooYaaaH you have your Intranet Collaboration Site Created in SharePoint 2010 with all the starter sites at your disposal. Remember I told you. Microsoft does not have this in the GUI for whatever reasons which means that I did above is probably unsupported or has issues buried somewhere, or maybe not. The truth of the matter is that I dont know.